The main goal of this survey is to state clearly and concisely some of the most useful tools in algebraic and geometric enumeration, and to give many examples that quickly and concretely illustrate how to put these tools to use. Matroids were introduced in 1935 as an abstract generalization of graphs and matrices. Matroid decomposition covers the area of the theory dealing with decomposition and composition of matroids. The exposition is clear and simple. 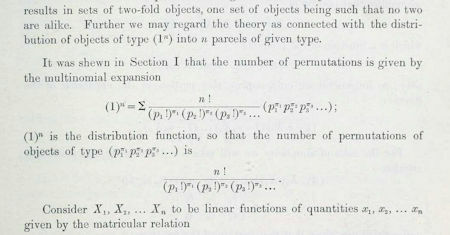 The rich combinatorial problems arising from the study of various algebraic structures are the subject of the book. It will present the state of the art to graduate students and researchers in combinatorics as well as algebra, geometry, and topology. These notes deal with enumerative combinatorics. The author included some traditional material and some truly nontrivial material, albeit with a treatment that makes it accessible to the student. He derives a variety of techniques for counting. Deals with the the analysis of discrete structures, that emerged over the past years as an essential tool in the understanding of computer programs and models with applications in science. The text contains examples and exercises.